Culinary experts and seasoned cooks who splurge on the details for their outdoor kitchens will welcome this insulated jacket for 5-burner gas grills. 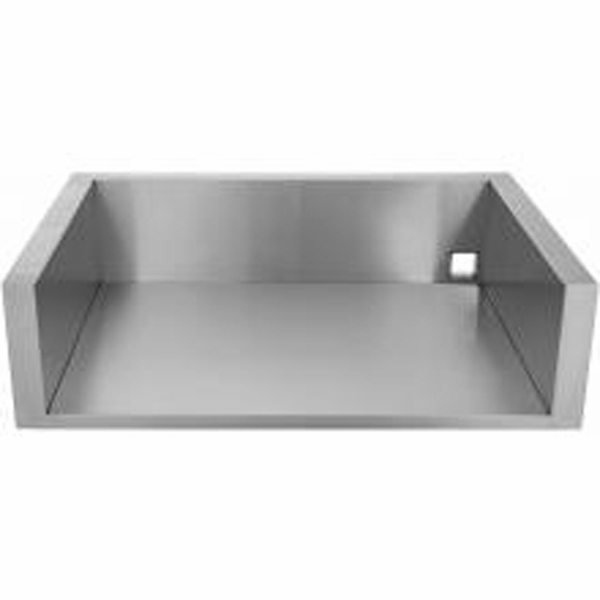 Constructed in quality made stainless steel, it has self-supporting sides and back to protect the rest of your grilling station from heat, fire, and accidental spills. The stainless steel construction also withstands the outdoor elements like rain, sleet and snow. Quality made grill components means safety for you, your family, and your home. Use the best quality products you can afford. 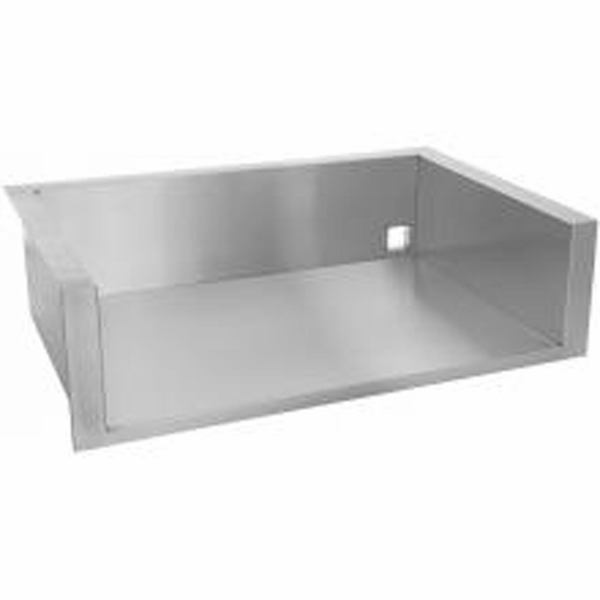 Blaze grill products come with a limited manufacturer's warranty for single-use households, covering defects for the original purchaser.